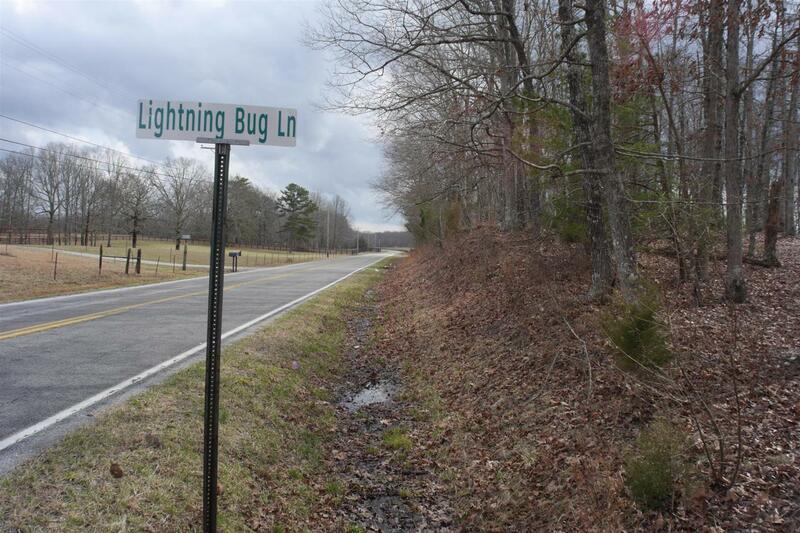 Lot #1 in Lightning Bug Lane (Saussy) subdivision, in the Jump Off Community. 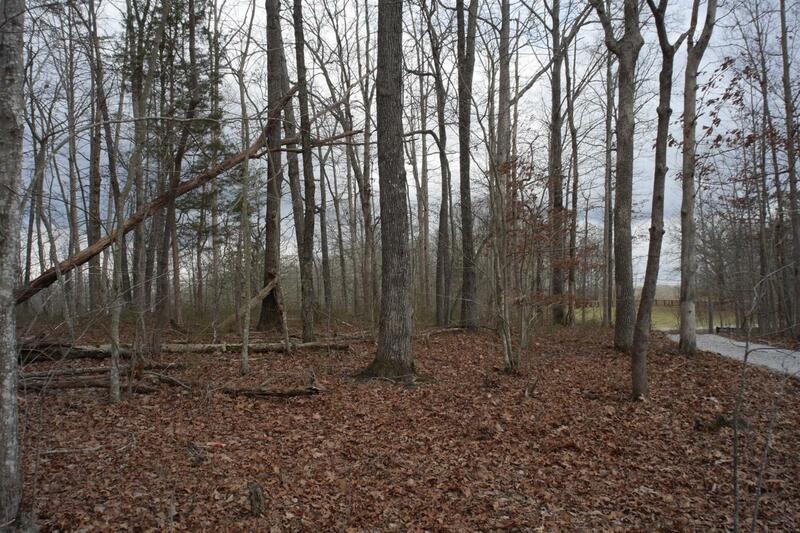 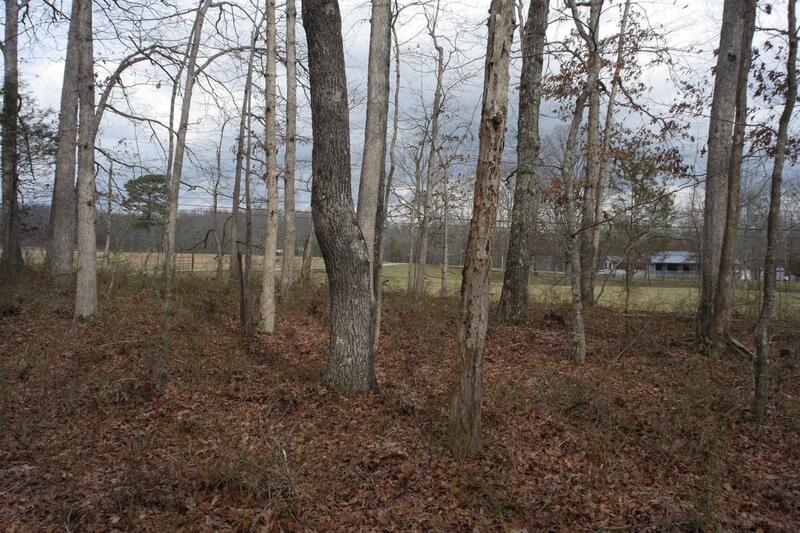 Great building lot less than 10 minutes from the Sewanee campus. 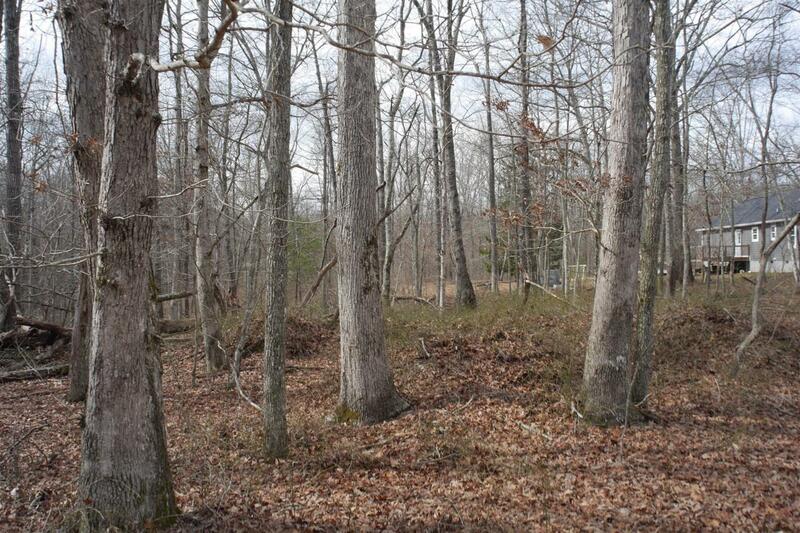 The lot is slightly elevated above Hwy 156 which greatly reduces road noise, while offering outstanding views of the surrounding landscape.